The total length of electric power lines, more than enough to stretch from Omaha, Neb., around the earth and back at our higher latitude. 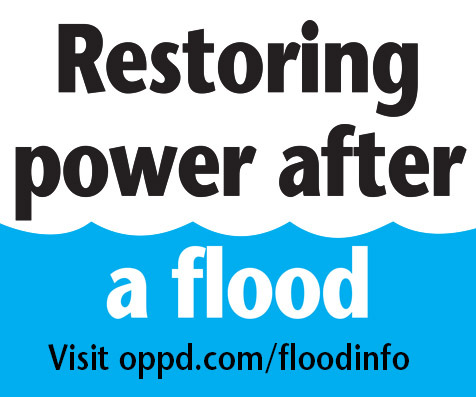 These transmission and distribution lines take power from the power stations to homes and businesses across the OPPD’s 5,000-square mile service area. 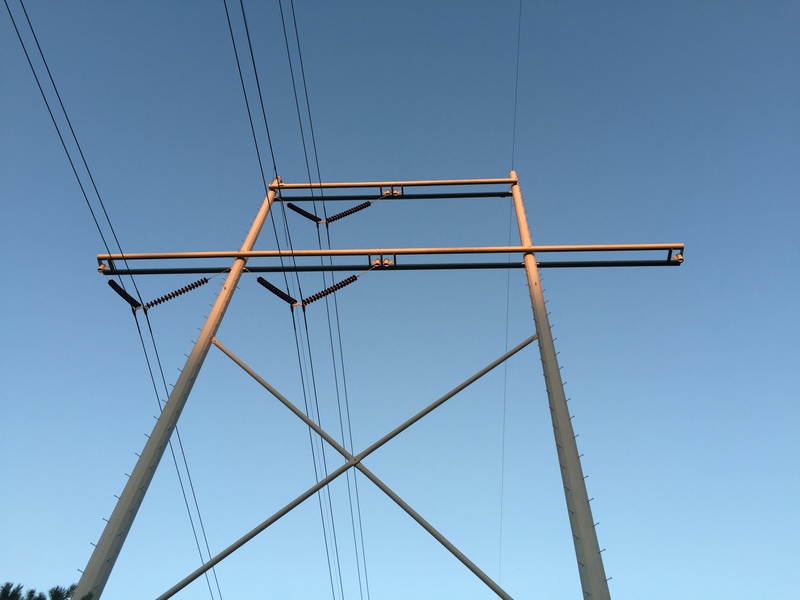 The lines are also interconnected with the nation’s power grid to ensure a stable, reliable supply of power for hundreds of millions Americans. The First National Bank Tower is Nebraska’s tallest building, stretching 634 feet high. If you stacked 129,643 of those towers on top of one another, it would stretch as far as our electric lines. Paula Lukowski oversees the team who publishes content for OPPD's The Wire and Storm & Outage Center. She has more than 35 years of experience in corporate communications, 30 of them at OPPD.